I’ve been thinking about vacation…and thinking about how we no longer have our big van for the kids to spread out and have some space for long drives anymore. I miss those days of long and short trips as we played fun car travel games while we traveled along! 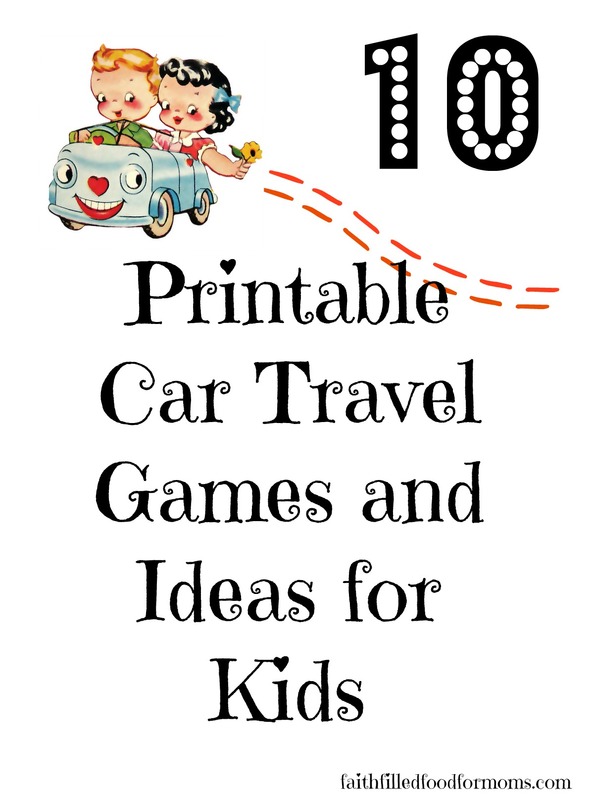 There are so many fun printable car travel games you can create! Tons you can buy online too if your not the crafty type! There’s nothing worse than taking a road trip and having the kids squabble and argue along the way. So check out these fun ideas for your next road trip! 1 Printable Car Travel Games and Ideas for keeping kids happy and content on a road trip! 2 Just in case you want to just buy something instead of make it..which by the way is perfectly OK, here are some fun car travel games, gadgets and books that the kids will love! 3 The most important thing is that you enjoy each other! 4 Don’t forget to have some Travel Snack Foods on your road trip for those hungry little ones! 5 More Road Trip Fun on 3 Boys and a Dog! 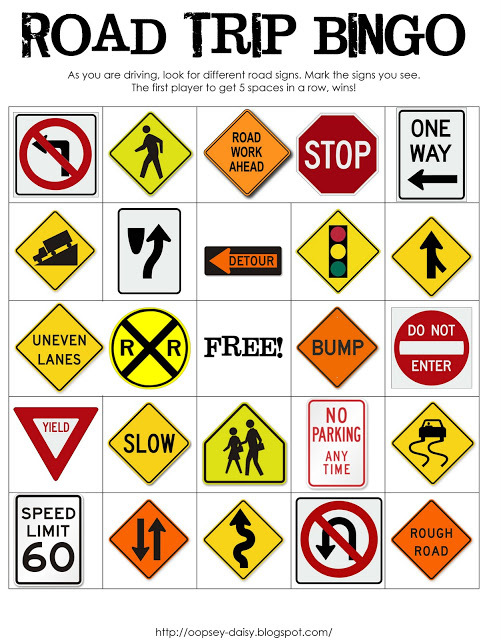 Printable Car Travel Games and Ideas for keeping kids happy and content on a road trip! 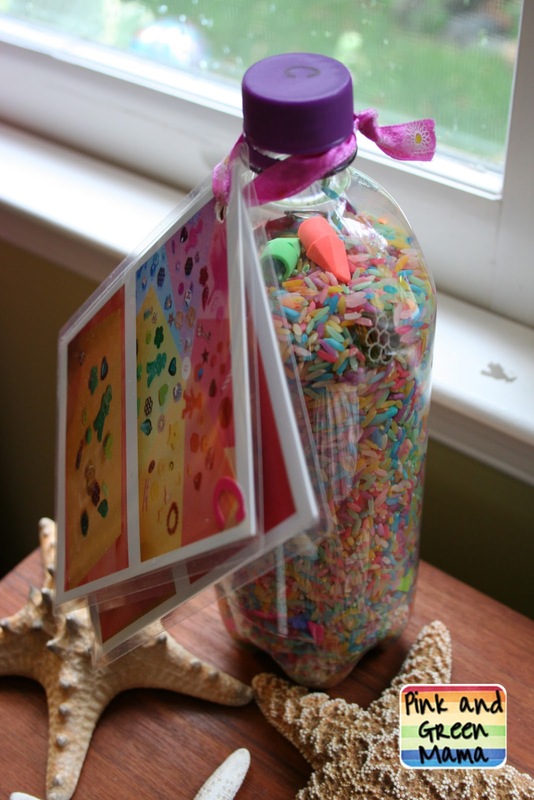 Ok I LOVE this idea from Glue Sticks Blog…it’s a road trip binder for kids! So creative! Thank you!! Here is some printable fun to put into the binder! This first one is for the older crew from I Heart Organizing! I love that each plate is visual so kids can look fast as cars go by. What trip would be complete without a game of Road Trip Bingo!? This cute Road trip Bingo is by Oopsey Daisy but featured over at Thirty Handmade Days..Thank You! 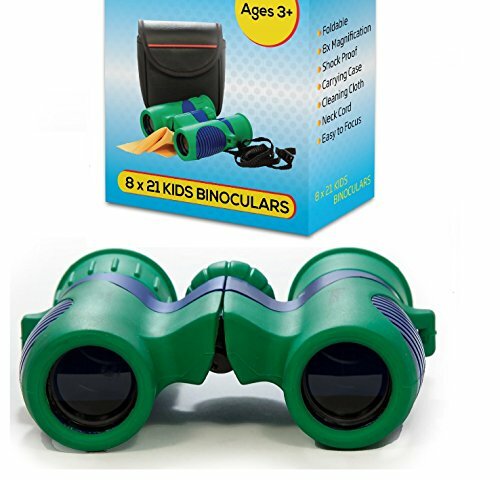 Binoculars have always been an all time favorite family travel item for our kids. Kids love to look out the window and see into the mountains, tall grass and yes even to see the car license plates in front of us! 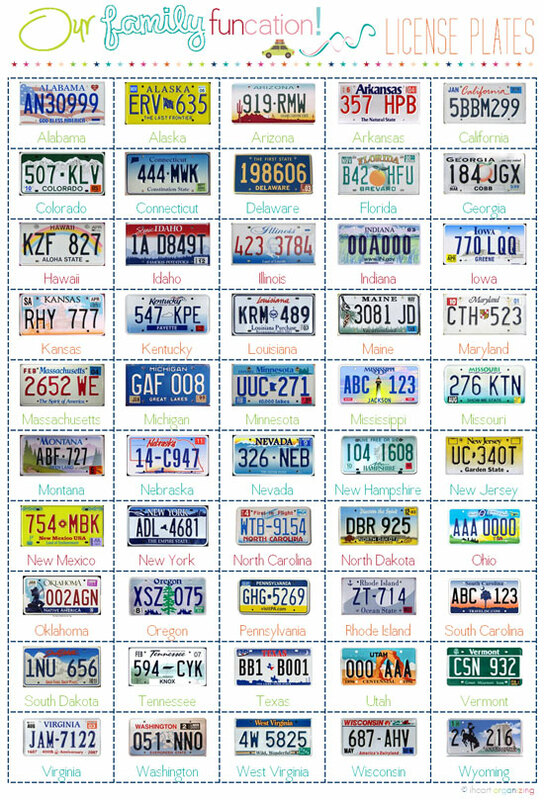 Perfect for the License Plate Games! At night they can stare at the stars as you travel along. Very fun! Another Amazingly awesome printable idea for teaching patience and making a game of it..with a prize at the end! Yay! Thank you Design Mom! Ok…I know this isn’t a printable..but it’s just so cute..you could put the binder full of printable car travel games inside the pocket! Thank you Amazing Mae! Everyone loves Dot to Dots! Here are some super cute and FREE ones to print out from Raising Our Kids! A great set of Fun Mazes for kids to adventure through as they travel. Raising Our Kids has LOTS of cute FREE Mazes to print out for your binder! 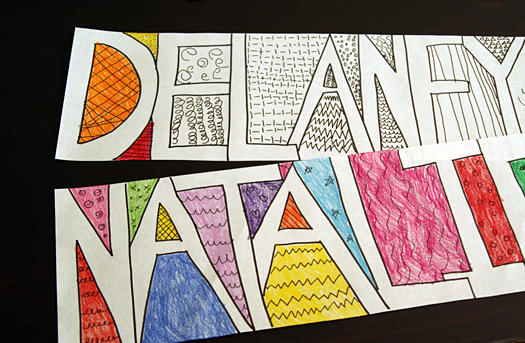 Older kids usually always love Doodle Art..so have them draw a Doodle Art of their Name! Thank you Make and Takes! I love this idea…and so simple! These are really fun! Rainbow Rice Eye Spy Bottle..Thank you Pink and Green Mama! Just in case you want to just buy something instead of make it..which by the way is perfectly OK, here are some fun car travel games, gadgets and books that the kids will love! The most important thing is that you enjoy each other! 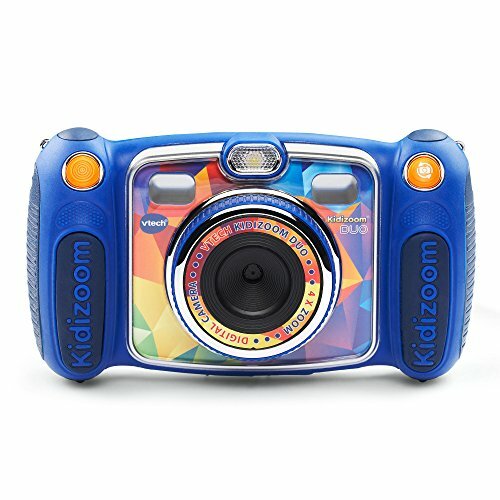 I am SUPER in LOVE with this new camera for kids!! This would be super great for a road trip! The camera really works, takes selfies, has games...Ummm it does everything. I saw this the other day when I was shopping for one of my granddaughters birthdays and thought it was really cool!! 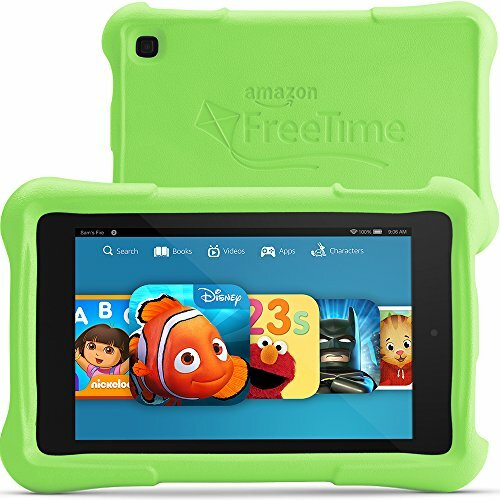 We LOVE these little Kindle Fires! We have several and it makes traveling so easy with the kids and grand kids. They are selling for really inexpensive these days! 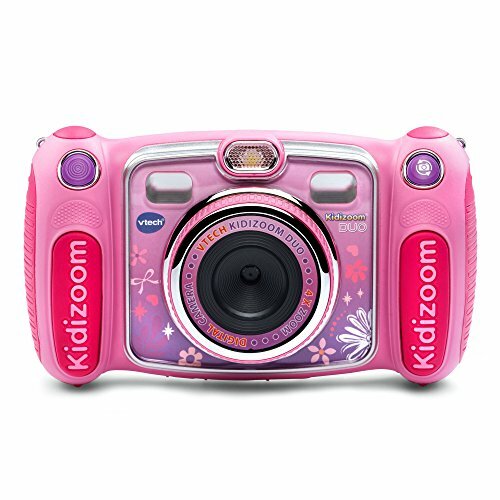 AND just in case you didn’t know…the kids can take pictures with it! Keeps the kids looking out the window for fun and interesting things to take pictures of! Everyone loves National Geographic right!? I don’t think I know anyone that does not love the quality and fun that National Geographic puts into their magazines. This Ultimate U.S. 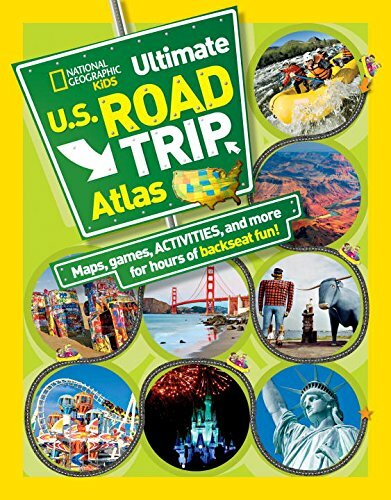 Car Road Trip Atlas is no exception! Have the kids follow along and see if they can find the local sights and scenes along the way. I just love, love, love this game! 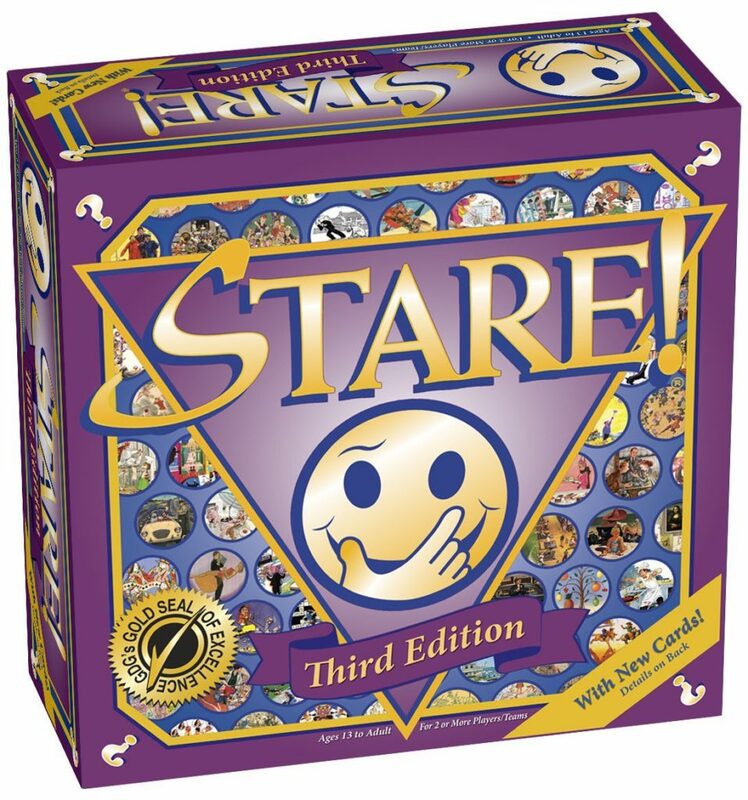 Lots of interesting, funny and fun cards to “stare” at and then guess what was in the picture! Teens don’t really want to do much except sleep and listen to music (which by the way if you want to keep them super happy…by them some new tunes to listen too…just for this trip!) or play silly word games.. 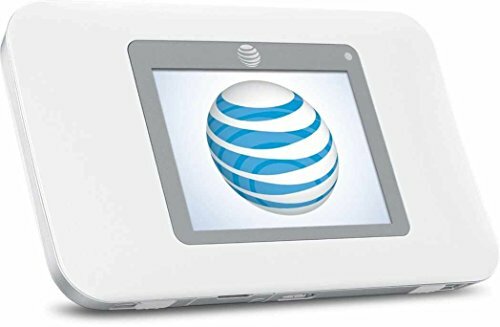 If your teens are into there phones and really think they need WiFi every second…this little gadget will save you a bundle AND you don’t have to have AT&T. We used one of these portable WiFi devices on a long trip to the ocean and it worked perfectly! The kids never lost WiFi and therefore saved us a tons of money and were able to play the car travel games that they had downloaded onto their phones! 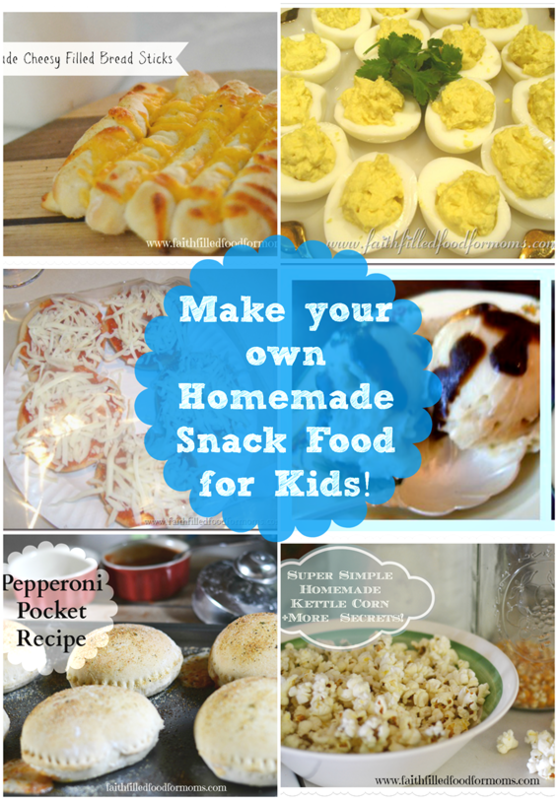 Don’t forget to have some Travel Snack Foods on your road trip for those hungry little ones! What are some of the boredom busters you use for travel trips…short or loooong? More Road Trip Fun on 3 Boys and a Dog! y dont i see the collection? time a comment is added I redceive four emails with the ssame comment. Hmmm That’s odd Tracie…I don’t even see any other comments on this post..I’ll try to see what I can do. 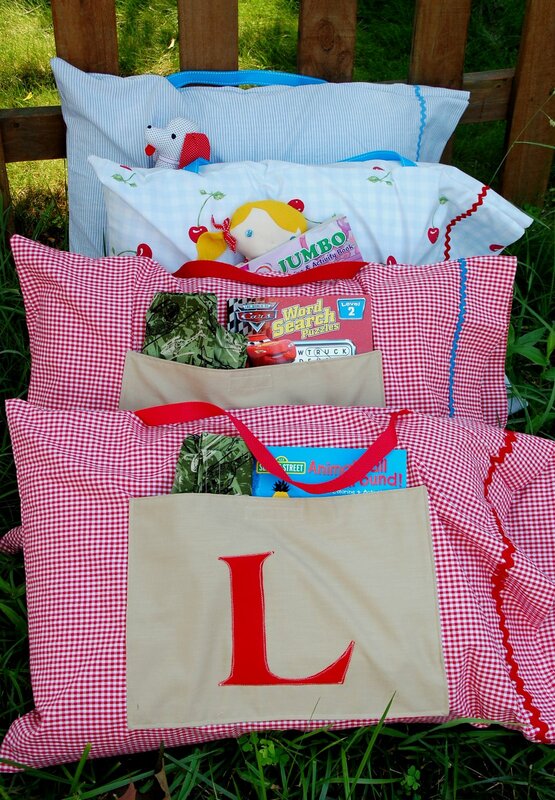 These are such cute and fun ideas – I hate just plopping the kids in front of a movie on the road. I love these ideas – we don’t have a road trip planned this summer – but we are preparing for a 9hour flight in November when the littles will be almost 2, so I’m in research mode to find enough things that are light enough to carry but will keep them occupied! I’m adding these to the list. Awesome list! We are heading on a road trip and will se some of them! Great collection of ideas, Shari! My kids are going to love them. Thank you so much for sharing these great Ideas we will be taking a 9 day trip and spending 5 days in the car with the kids. I greatly appreciate the insight you have given as I want my kids to have travel games like i did and not just use their electronics the whole time. Thank you Kim! 😀 Have a blessed day!